There are a number of people who are available to help you and your baby. When your baby is discharged from the hospital a group of health professionals will continue to advise you on issues like feeding, growth, immunisations, development, and general baby care. Every family in Northern Ireland is assigned a health visitor when there is a new baby in the family. Your health visitor may have already visited you while your baby was still in the hospital. Unless your baby needs to see a specialist, your health visitor will be your main professional support contact once you go home and will follow your baby’s development from birth to school age. Your health visitor will carry out basic health checks for growth, developmental milestones, and help you organise immunisations. Health visitors are a valuable source of information on promoting health, home safety, and parenting skills. Health visitors are available for home visits and at baby clinics. 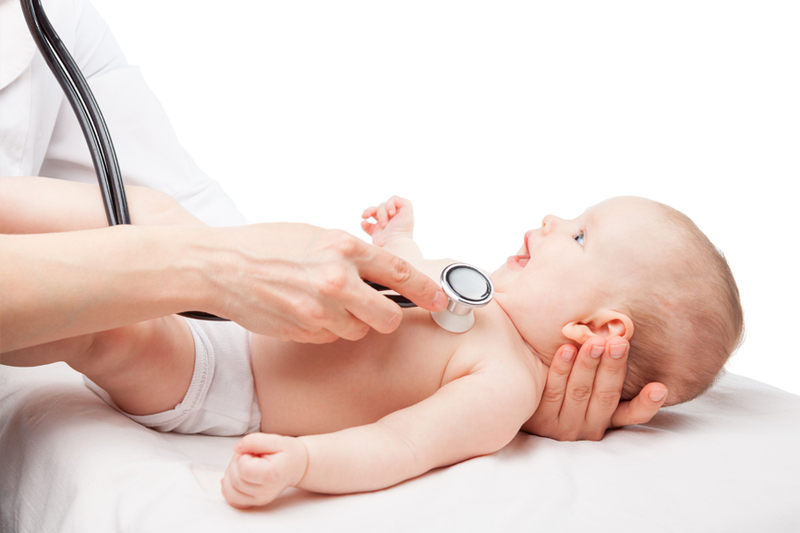 Your baby should be registered with a local GP in the catchment area of your home address. Your GP can help with any health-related problems and can also make referrals to other specialised health care professionals. Practice Nurse: You may see a nurse at your GP’s surgery or your local health centre. Practice nurses are often responsible for your baby’s immunisations. If you find that you do not feel confident about caring for your baby at home, remember that help is at hand. You can speak to your health visitor or your GP and explain to them how you are feeling. Often some practical, objective advice is all you need. You may also be able to see a counsellor through the hospital that discharged you. Contact your hospital for more information.